On Thursday you may be joining the millions of other Americans in celebrating Thanksgiving. A holiday that involves gathering with friends and family over a wonderful meal, which includes a number of fun desserts. 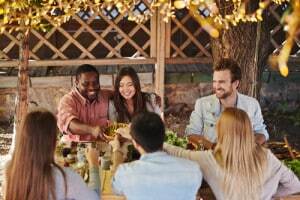 In order to have a smile healthy Thanksgiving you need to take steps to protect your teeth from the risk of cavities. What are Risk Factors of Tooth Decay? 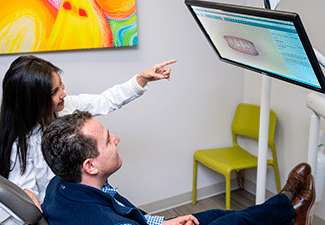 A number of factors can lead to a cavity, such as a chip or fracture in the tooth that allows bacteria to reach the more sensitive inner tooth structure. However, one of the most common causes is a combination of sugary foods/drinks and poor oral hygiene. When you don’t brush or floss properly then bacteria break down these sugar particles, a process that weakens the tooth enamel through increased oral acidity and plaque buildup. Soon, you may develop sensitive teeth or a toothache as the cavity sets in. How Do I Protect My Smile This Thanksgiving? Cut back on sugary foods or enjoy healthier alternatives: Instead of three pieces of pie, why not just one? In addition, try providing low-fat yogurt and fresh fruits as a healthy alternative along with your holiday favorites. Brush and floss when possible: You should always brush and floss at the beginning and end of each day. However, for added protection, consider flossing after each meal. Drink lots of water: Water can help cleanse away sugar particles, reducing your risk of cavities instead of increasing the, which is what sodas or other sugary beverages may do. 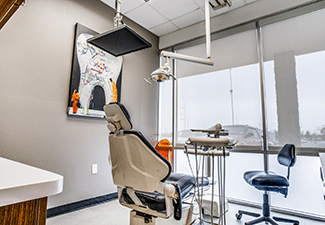 If you have any questions or would like to schedule a dental cleanings for after the holidays, then please contact our office today. 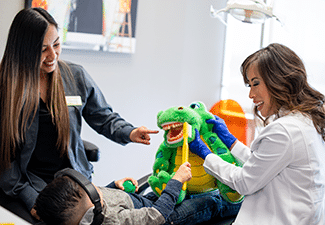 Viva Dental in Dallas, TX, welcomes patients from North Oak Cliff, Bishop Arts District, Kessler Park, Duncanville, Grand Prairie, and nearby cities. 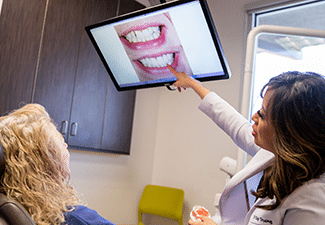 Viva Dental in Richardson, TX, happily welcomes patients from North Dallas, Plano, Garland, and the surrounding communities. To learn more, contact the Viva Dental office nearest you. 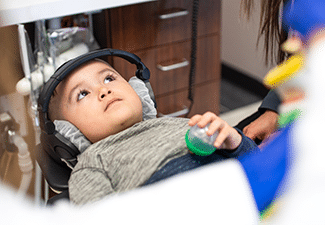 To schedule an appointment, call Viva Dental Family Dentistry at (214) 337-7800 (Dallas) or (972) 437-6000 (Richardson).